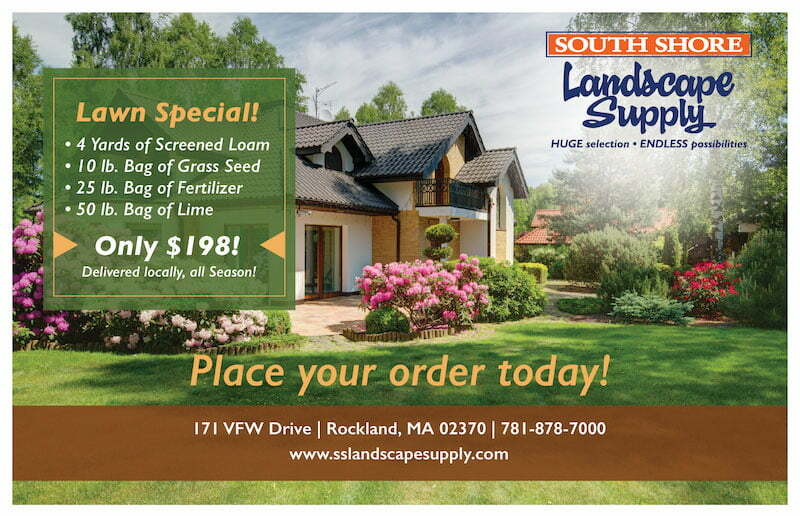 April showers bring May flowers, don’t forget to stock up on the mulch and soil you need to transform your yard and landscape seasonally. 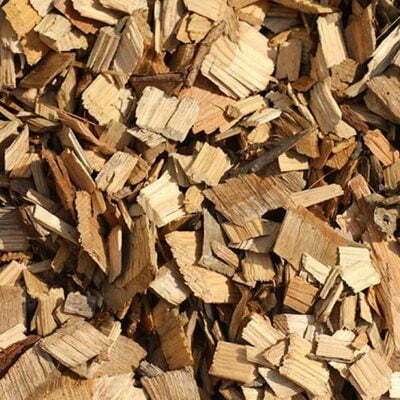 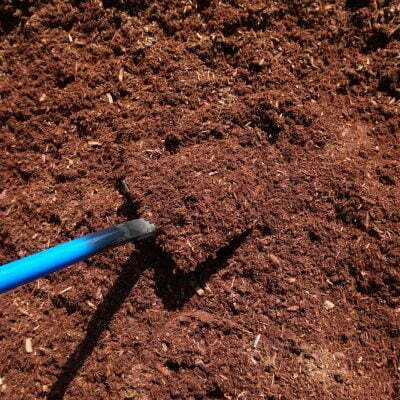 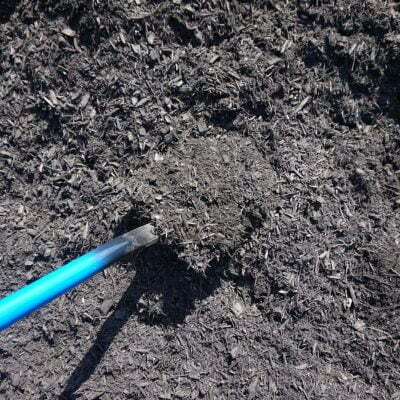 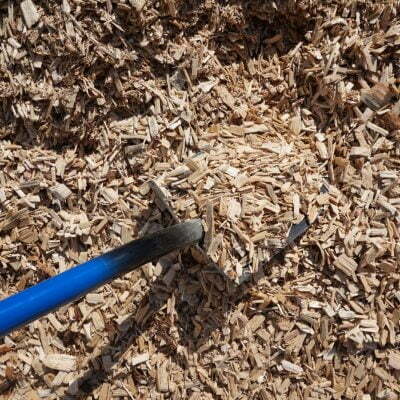 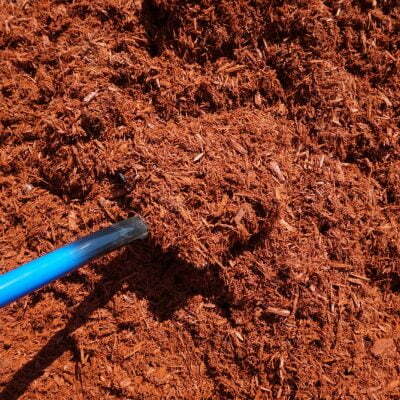 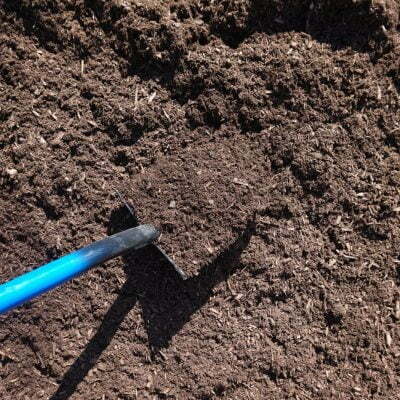 We offer a variety of colored mulch Cape Cod Black, Hemlock, Pinebark, Playground, or Red Cedar mulch. 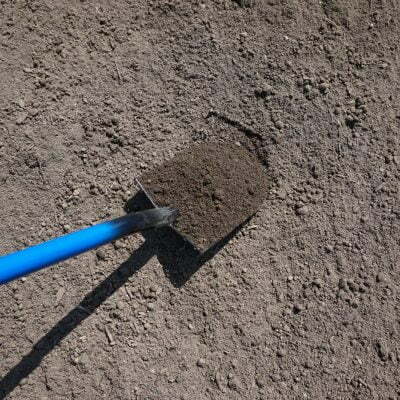 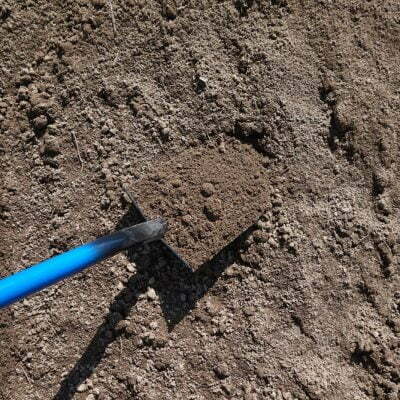 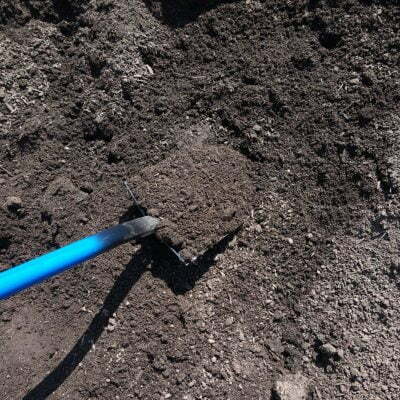 Depending on the type of planting you are doing you may want a Horticulture mix soil great for gardens or Compost which is nutrient rich and a leader in the field.